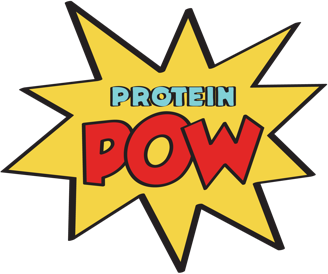 London Protein Pow Workshop: Tickets are OUT! Tickets to the first (of only four) 2015 London Protein Pow Workshops are now out! Already 8 tickets out of the 20 that are available are gone so, if you want to join us, book yours fast! The workshops will be fueled by the one and only Pulsin and focus on making absolutely delicious means and snacks featuring protein and other nutrition-packed ingredients. I hope to see a lot of you guys there! To find out more about the workshops and book a ticket, click here. To see photos from previous workshops and read a few testimonials from previous attendees, click here.